to this community because we owned dogs that we could not reach. Created from this shared perspective, we offer you more than just dog training. We offer you a community of cheerleaders, life coaches, accountability partners that will treat you with the honesty and integrity you deserve. 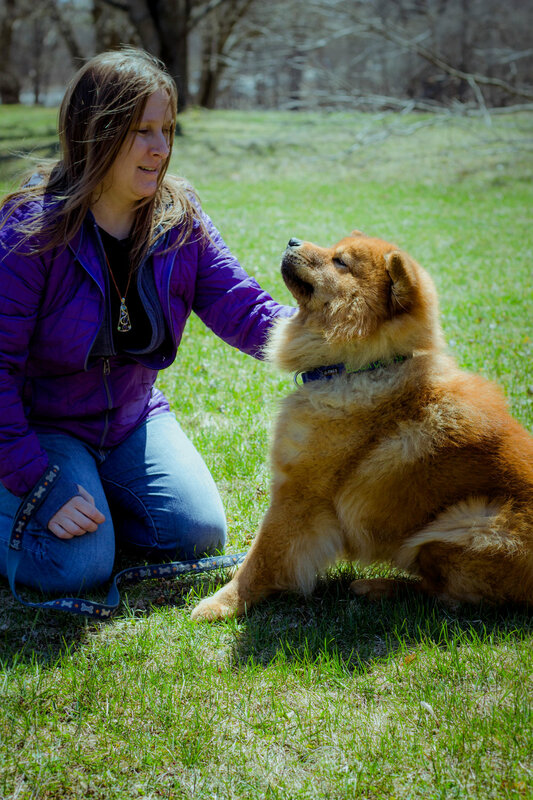 We know what its like to be an owner searching to help their dog find stability and balance. founder/owner of Paw it forward dog training, llc. 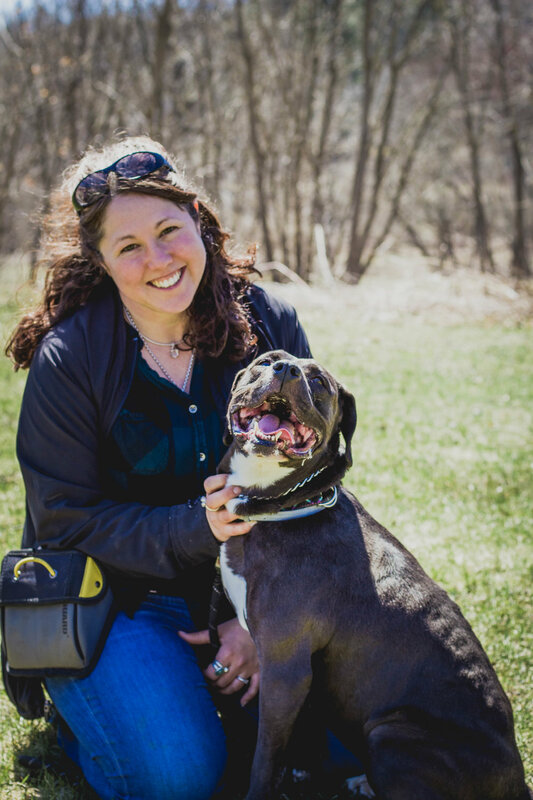 In honoring the lifetime's work and achievement of our mentor, Kevin Behan of Natural Dog Training, We hope to change our society's perception of aggression and problematic dogs. 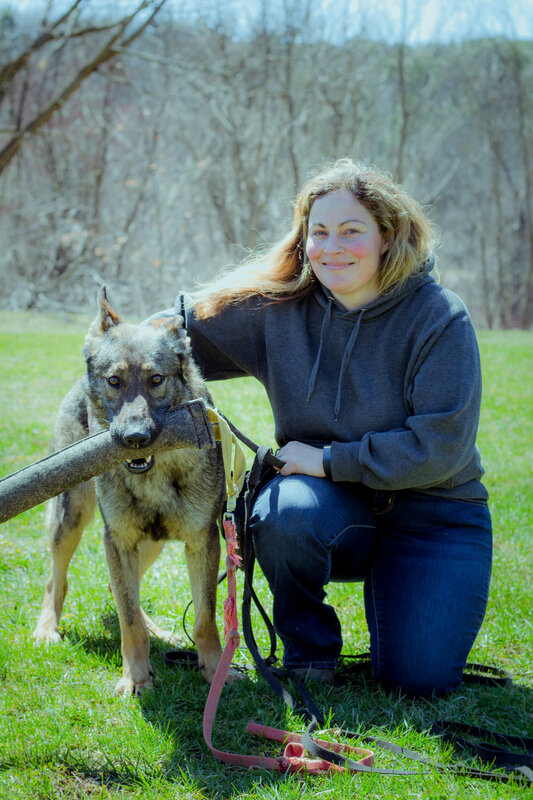 A pioneer in the field of dog training, Kevin founded the five core exercises in an effort to develop a deep rapport between owner and dog, this was only accessible in the police and military training space. Kevin illuminated the torch that has galvanized us all to reach the difficult dogs; the bully breeds, the basic obedience drop-outs, the owners feeling hopeless and defeated and most importantly dogs with strong drive being euthanized and relinquished to shelters each day.